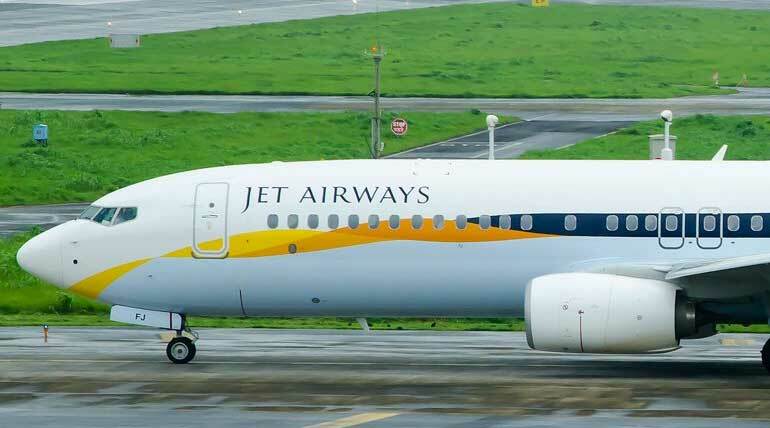 Indigo Airlines is hiring Boeing 737 specialized pilots for its' flights and reportedly they are looking to pull in the ex-employees of Jet Airways who resigned recently. After the Boeing crash in Ethiopia, things are changing everywhere and flights are being grounded temporarily until further notice to ensure the security of the passengers. 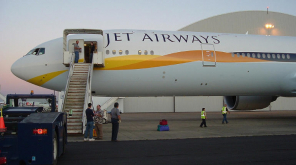 Employees from Jet Airways resigned recently after suffering from lack of pay and the company failed to pay their employees for a long period. Indigo Airlines who recently announced for pilot recruitment are giving first preference for the pilots who quit from the Jet Airways. 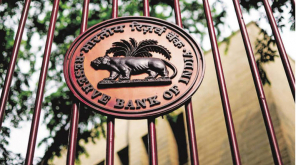 This news has reached wide range and people are looking to join the airlines once things are clear about Boeing model flights. 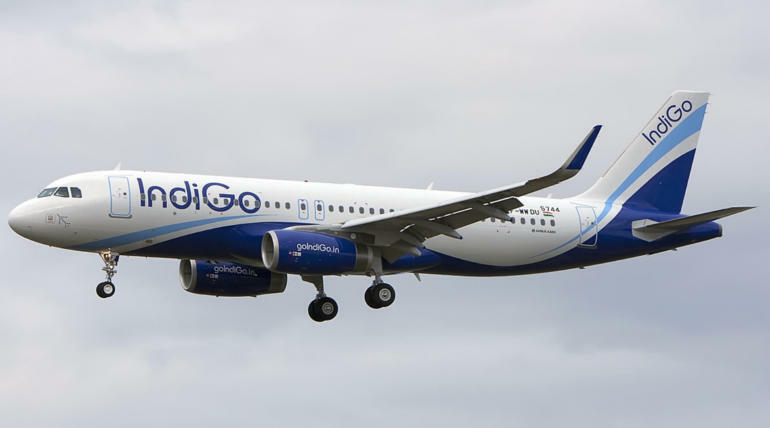 IndiGo's Chief Commercial Officer William Boulter said, "We continue to engage in recruitment efforts both for expats and for the pilots who might be out of job in India to join us and We are very excited to add 14 new flights to our network along with three new routes connecting Chennai, Raipur, and Gorakhpur." Reports revealed that 260 Jet pilots, including 150 captains attended the interview held recently.